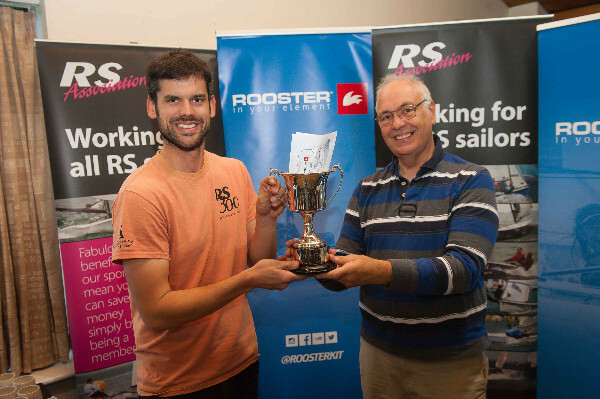 Congratulations to RS300 Rooster 2018 National Tour winner Paul Watson! A very big thank you to Rooster for generously sponsoring the tour! Here’s to a smashing 2019 of RS300 sailing!